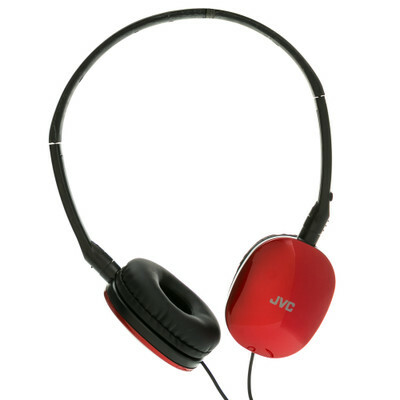 These red JVC FLATS are stylish, compact headphones with a slim metallic headband and sleek, soft ear pads that rest on the ear. The earpieces pivot so that the headphone can lie flat, making them ideal for listeners who want a lightweight, easily packable headphone, but who prefer a headband/on-the-ear style. 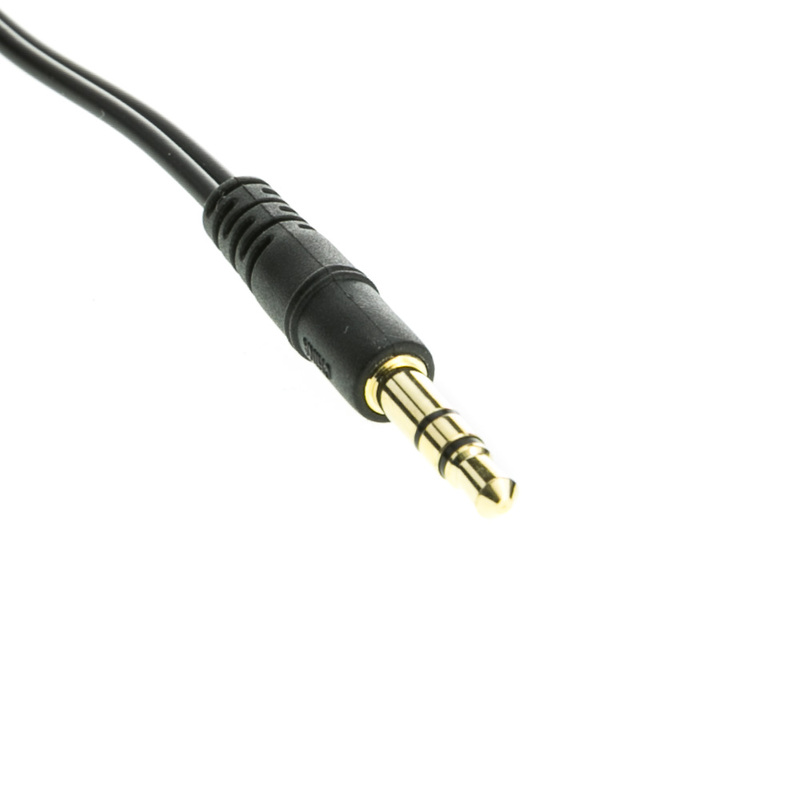 A 30mm Neodymium driver in each earpiece allows the headphones to deliver clear, crisp sound. 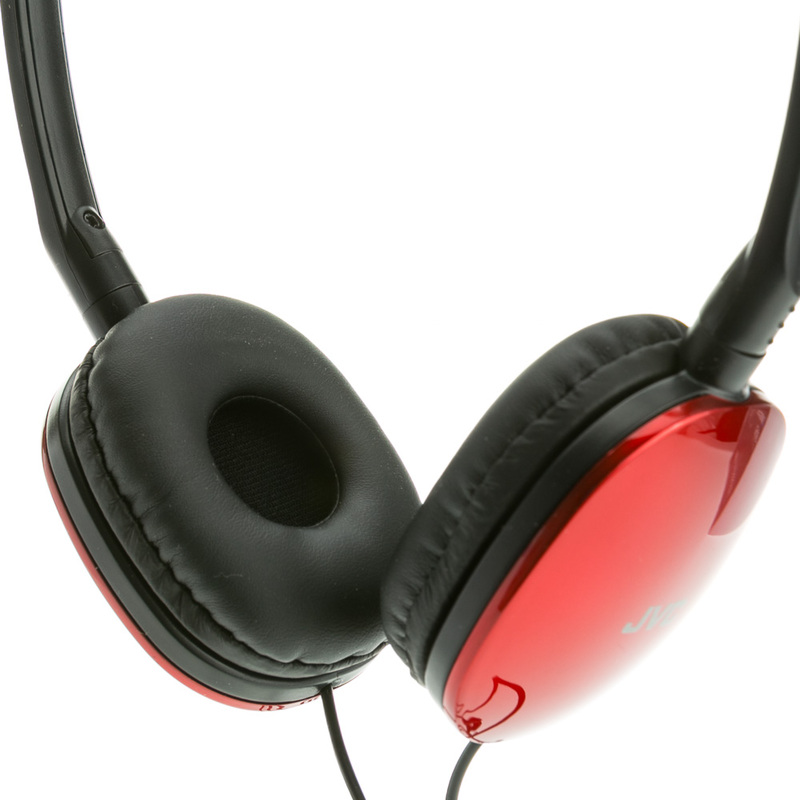 And the soft ear pads further enhance sound quality by providing a seal against ambient sound. They come in an assortment of cool iPod matching colors and have a four-foot (1.2m) cord with a 3.5mm iPhone compatible plug.